The Ladbrokes Cox Plate Carnival is a festival of events like no other in Melbourne’s west. With plenty of colour, fun and fashion taking centre stage. 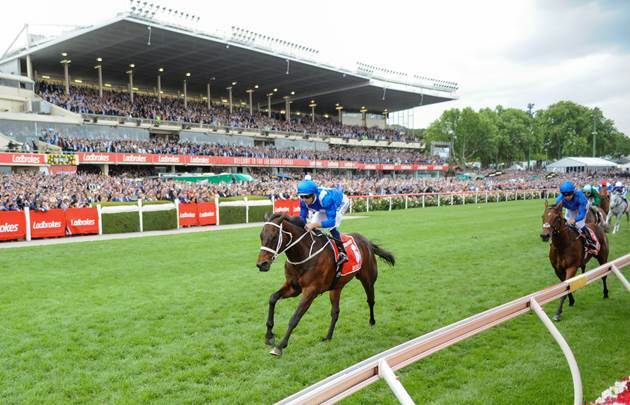 The 2018 Race Day saw a moment in Australian sporting history that many will remember forever as Winx entered folklore status in ‘The Race Where Legends Are Made’ by becoming the first horse ever to win four W.S. Cox Plates. Tickets go on sale mid-2019 for the Ladbrokes Cox Plate Carnival (October 25-26).